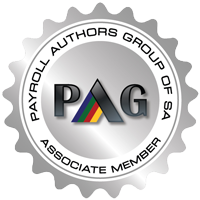 Payroll Services are offered by Pay Solutions to a number of clients across Southern Africa. Outsource with confidence to a business with more than 20 years’ experience. Exceptional payroll services are offered by Pay Solutions “Your Off-Site Payroll Administrator”. Our payroll services are of great value to small and medium sized businesses. Specifically when the payroll is large enough to be complicated to the point of hassle, but small enough to not have their own full-time payroll department. As a business owner you will understand how important management of your payroll ¡s to the success of your business. 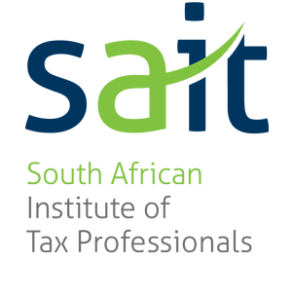 Outsourcing to Pay Solutions will alleviate risks ensuring that there are no penalties incurred with statutory contributions to SARS and Labour Department. Payroll processing – weekly, fortnightly, monthly & executive payrolls. Management of total payroll administration. Payment of U.I.F., PAYE, SDL, Garnishee payments, Pensions and Provident Fund payments and returns. Financial year-end and tax returns. Balancing of Employee tax and processing of IRP5 and IT3a certificates. Occupational Injuries and Diseases Act (OID) returns and payments. Completion and submission of Employment Equity returns. Management and auditing of annual leave and sick leave. Submission of Electronic Funds and transfer of payments. Creation of general Ledger interfaces. Returns to Statistics South Africa. Letters of appointment, loan applications and increment warrants. Your payroll and the administration function is a major factor in the success of your business, however – this is not your core business. Allow us to handle your payroll services – this is our core business! Our Payroll Services will save you time and money – allowing you, the client, to concentrate on your own business.